Podcasts are great, but there’s nothing that can beat the feel of a physical book. Now you can get Based on a True Story in book form! 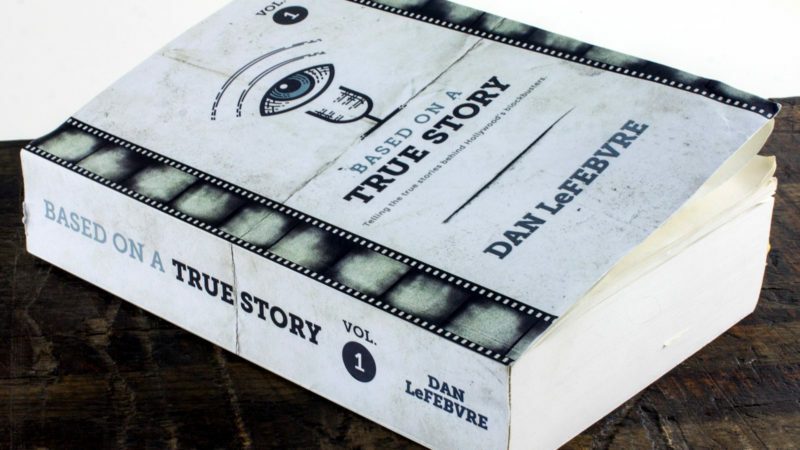 Based on a True Story: Volume 1 contains the first twenty amazing stories from the podcast in a beautiful new paperback edition. Prefer to order with Amazon Prime? Click here. Not into the whole physical book thing? No worries. Check out my selection of eBooks from the Based on a True Story series on Amazon.